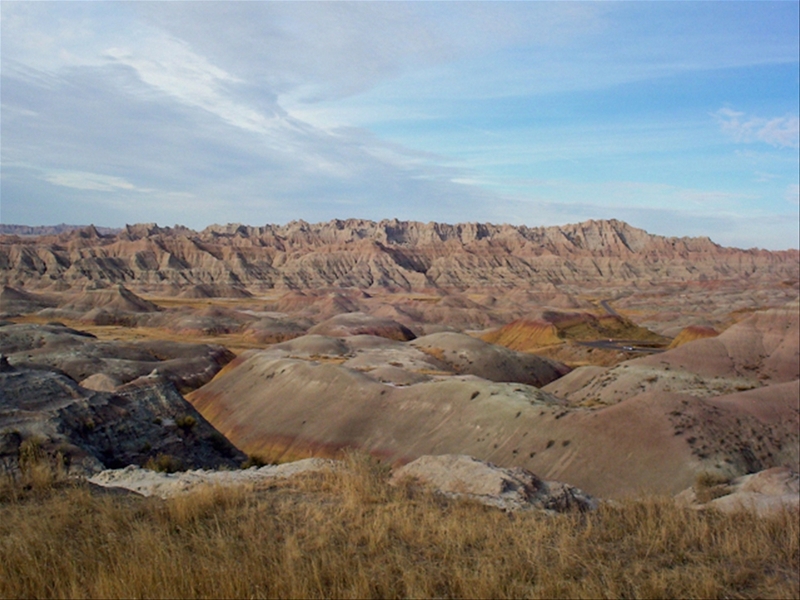 Badlands National Park is a stunning landscape of eroded hills, colorful bands, dinosaur bones and wildlife. There's an overlook around every corner--each more scenic than the last. 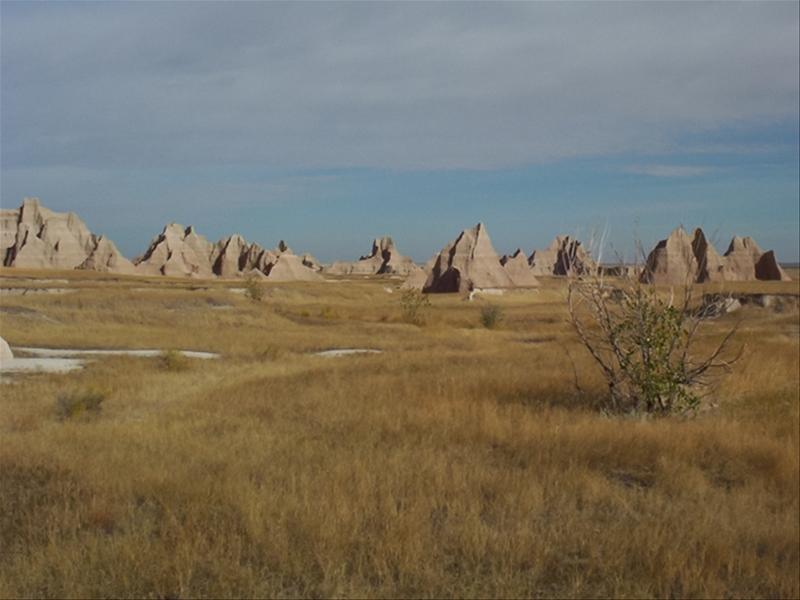 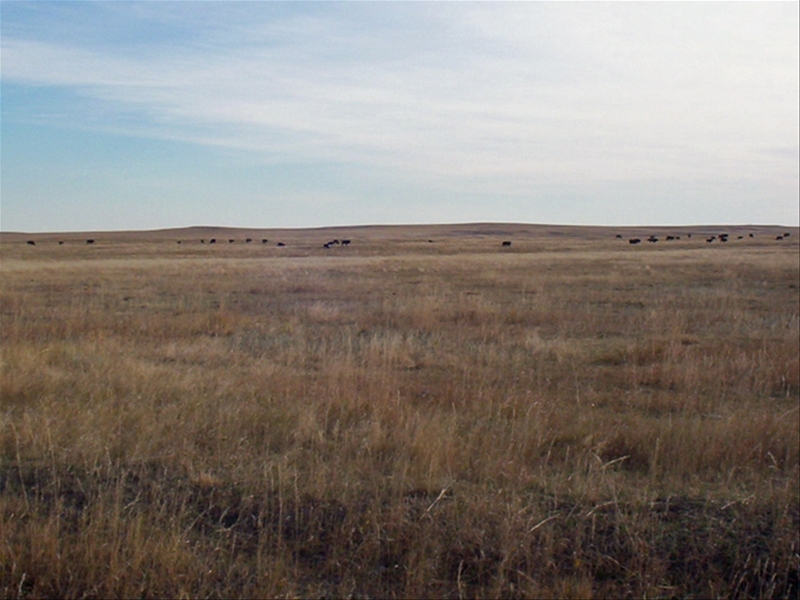 The Badlands are only a half mile wide, but they expand lengthwise for miles. 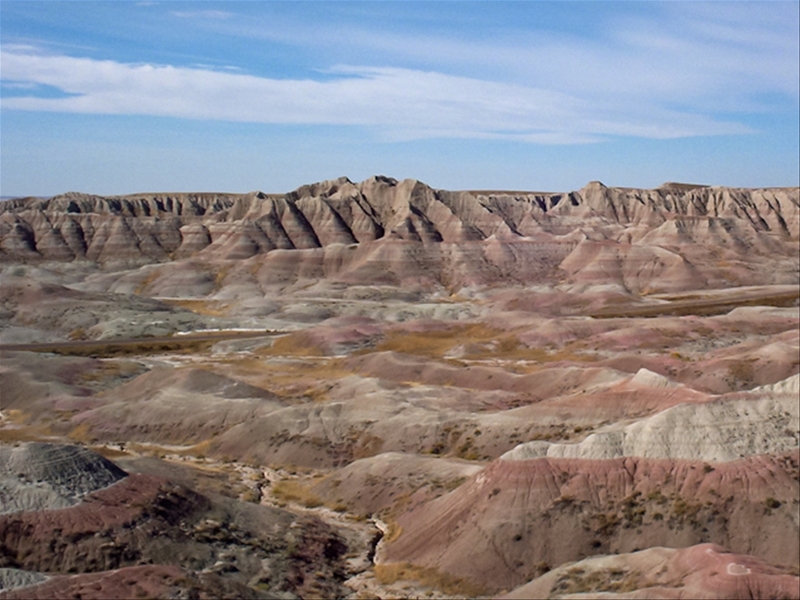 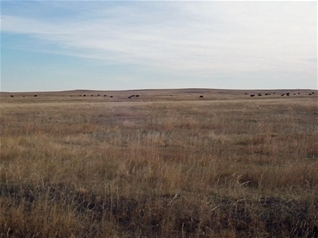 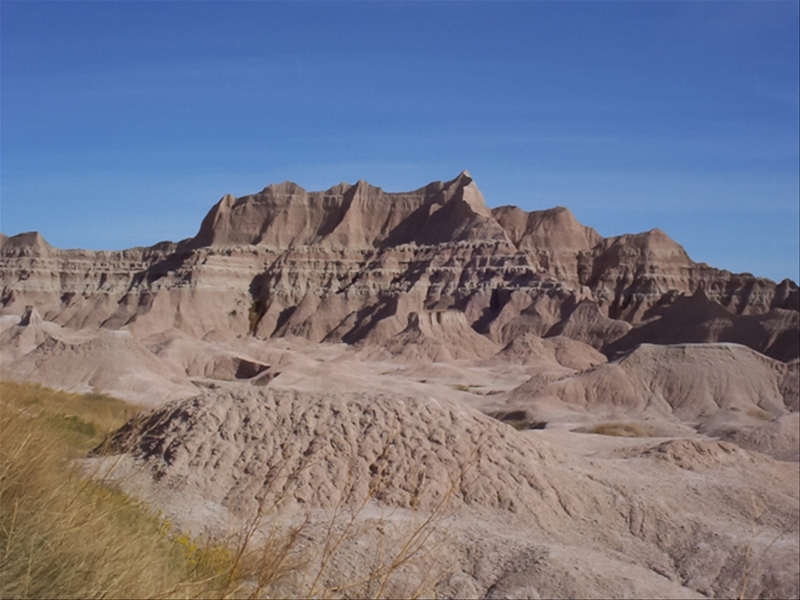 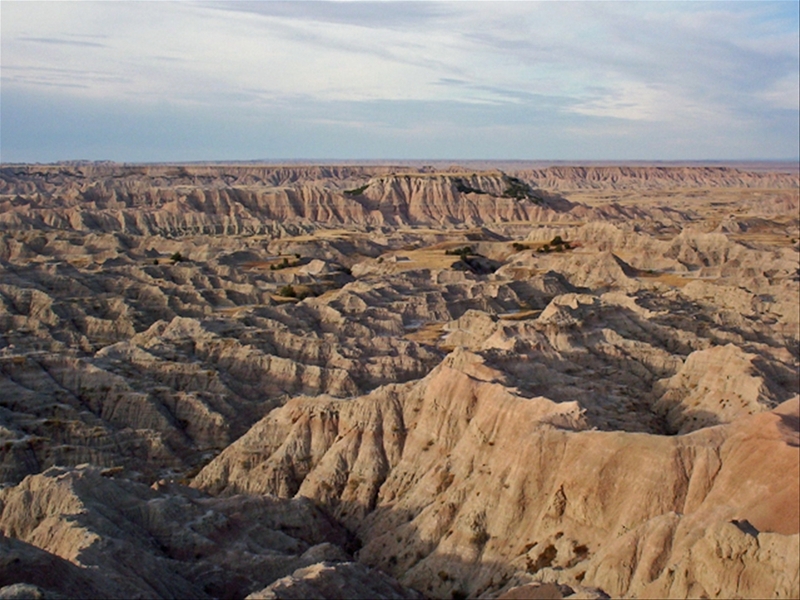 Badlands can be found from North Dakota all the way to New Mexico, but this is one of the largest areas.